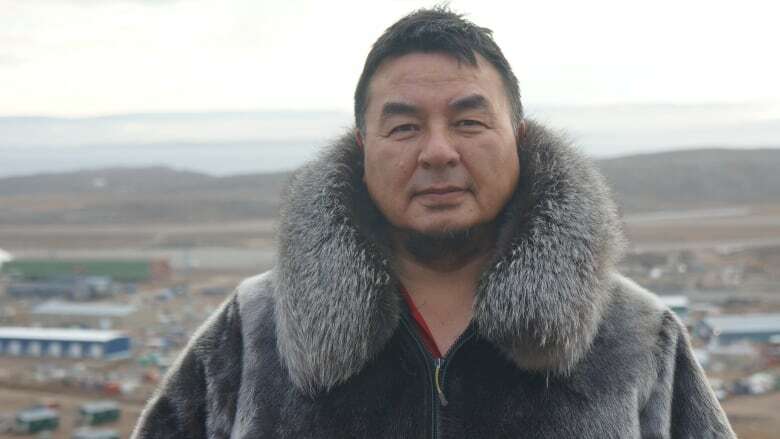 Patterk Netser, who was acclaimed as a cabinet minister in Nunavut’s Legislative Assembly last week, was assigned portfolios Thursday in a cabinet shuffle. Patterk Netser, who was acclaimed as a cabinet minister in Nunavut's Legislative Assembly last week, was assigned portfolios Thursday. Premier Joe Savikataaq said Netser will assume the Nunavut Housing Corporation and Nunavut Arctic College portfolios on Friday. "Earlier this week, we swore-in our newest member of the executive council. After seeing Mr. Netser's abilities and interests, I am confident these assignments are a good fit for cabinet," Savikataaq said in a news release Thursday. The last time he was a cabinet minister, in Nunavut's second Legislative Assembly, Netser was the minister responsible for the Nunavut Housing Corporation. He also held the portfolios of Environment and Economic Development and Transportation, and he was the minister responsible for the Workers' Safety and Compensation Commission. Netser replaces former minister Pat Angnakak after she resigned from cabinet. Prior to her resignation, Savikataaq had stripped Angnakak of her two portfolios and assigned Lorne Kusugak as the minister responsible for the housing corporation. He gave the responsibility for Qulliq Energy Corporation (QEC), Angnakak's other portfolio, to Jeannie Ehaloak. Ehaloak will keep the QEC portfolio but lose the Environment portfolio, which Savikataaq will take on in addition to his role as premier. Ehaloak will continue as the minister of Justice, Energy, Labour, Democratic Institutions, and the minister responsible for the Human Rights Tribunal.